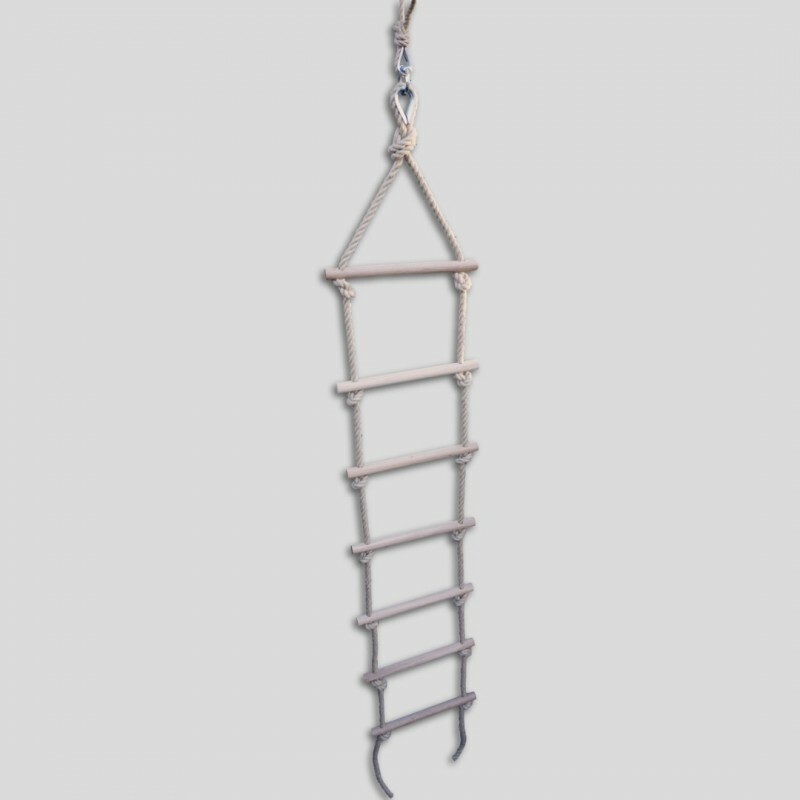 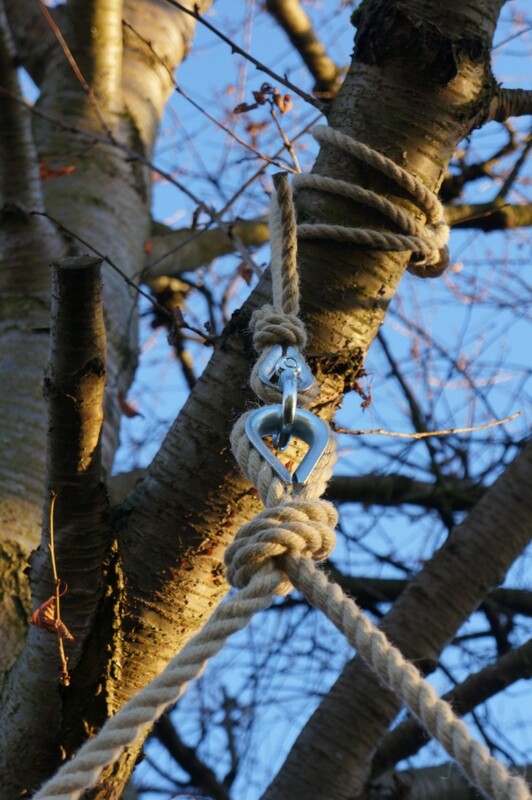 Whether it's clambering up to a tree house or swinging from a climbing frame our sturdy rope ladder is built to last and guaranteed to give hours of fun for all ages. 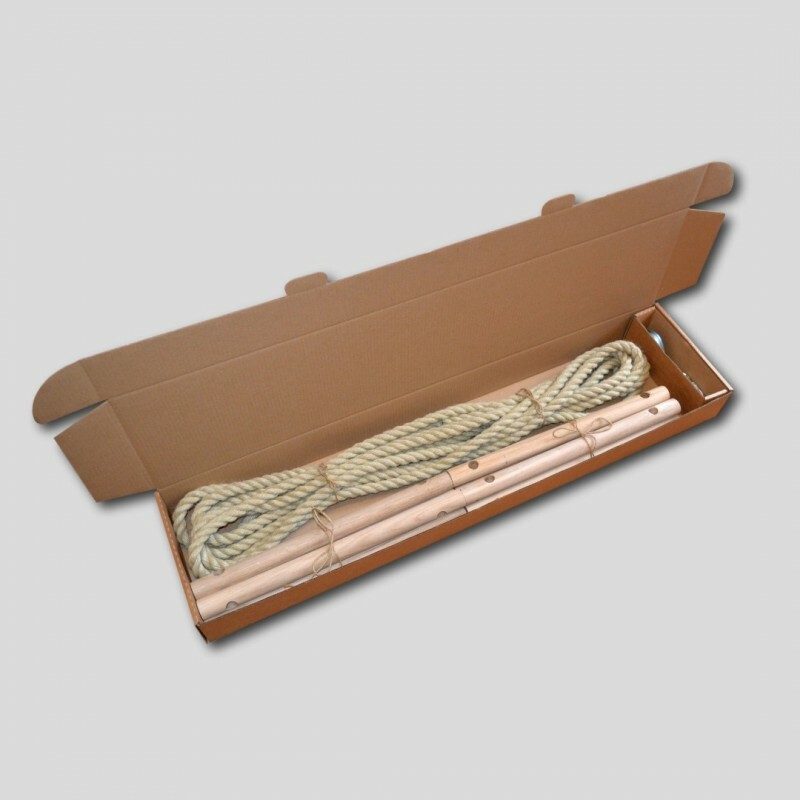 Solid oak rungs with pre-drilled holes make the kit easy to put together and will look even better as they weather. 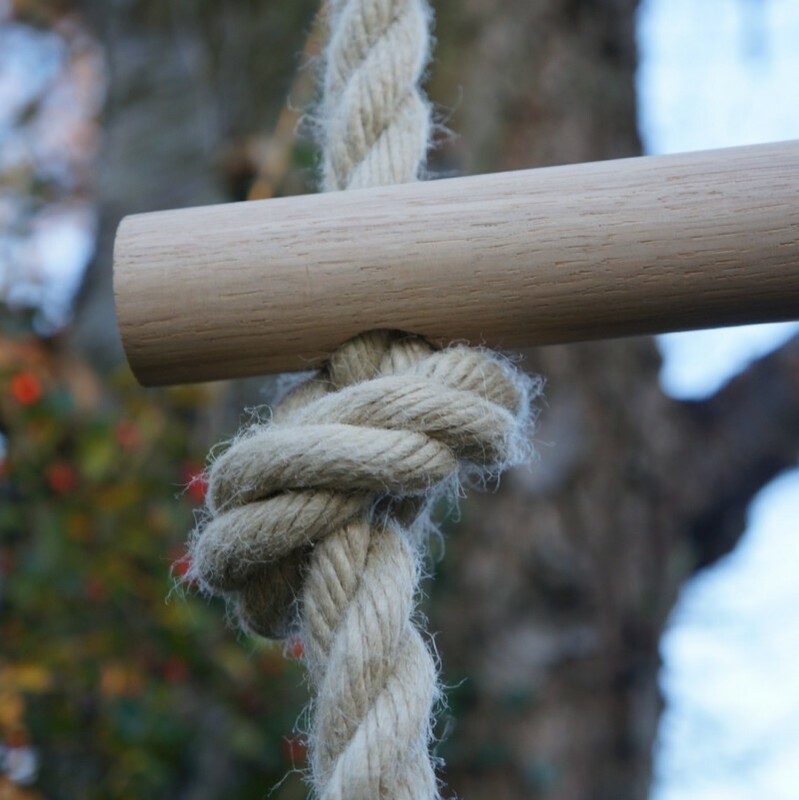 Meanwhile the soft polyhemp rope will never rot and is satisfyingly chunky to grab while you climb.